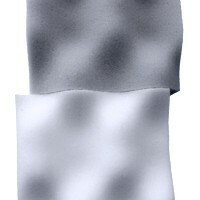 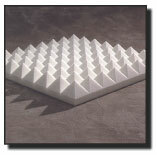 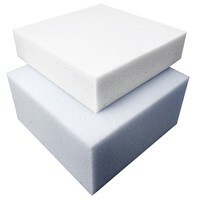 Foam absorbs noise for excellent sound and noise control and also reduces reverberation times. 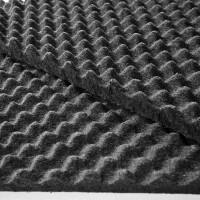 Egg crate foam soundproofing is widely used in recording studios, home theaters, broadcasting studios, and many other industrial and commercial applications. 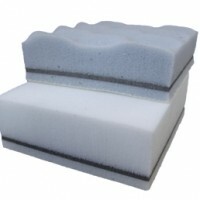 Offering many different configurations of foam sound absorbers, we will find the right egg crate foam soundproofing solution for any situation. 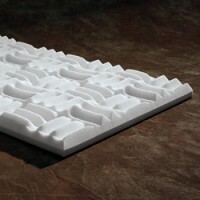 Made from open cell melamine, foam panels come in a variety of patterns that can be applied to ceilings and walls and are Class A fire retardant. 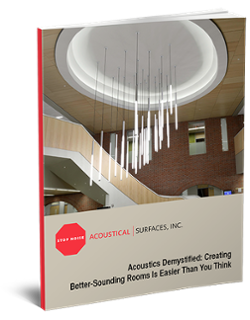 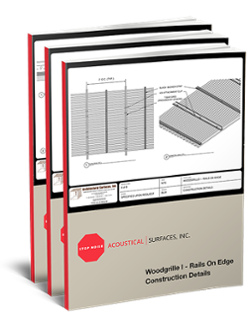 Melamine composite systems handle situations where noise reduction, sound absorption, and vibration control are needed such as in equipment enclosures or mechanical rooms. 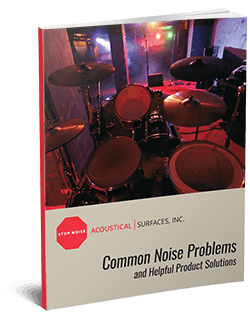 With many products to choose from, we will be able to meet any application requirements for an ideal noise control solution.